Many golf courses around the country are adopting “cell-phone-free” policies to limit interruptions and unnecessary noise for all golfers. In doing so, however, it becomes more important to provide emergency communications solutions for events that happen on the course. 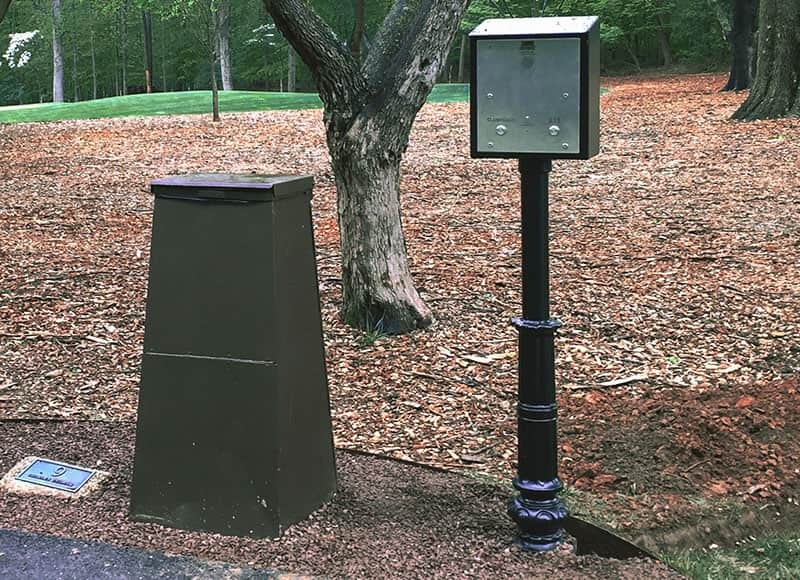 A golf club on the island of Nantucket selected CASE Emergency Systems Wireless Call Boxes with units operating off a solar powered solution.